This post brought to you by Stren. 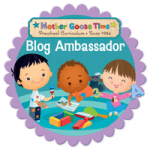 The content and opinions expressed below are that of Things to Share and Remember. It seems like summer, and life in general, is passing us by. Time goes so quickly and we can tell by how much our almost 13-year old son is growing! More and more he has his own plans and friends to spend time with. Since he’s our only child, we’ve always spent a lot of time together, just the three of us. He’s not always so anxious to spend with mom & dad any more! Finding ways to enjoy being together isn’t as easy as it used to be. One thing we can do together this summer is go fishing. Fishing is great activity for the whole family. We can connect on a whole different level and create memories that will last a lifetime. Really, it’s a personal investment in our son and family – spending quality time together is so much more important than more money, a video game or a new electronic thing. We went out on Monday evening, after a quick dinner of burgers on the grill. It was a very warm summer night and on the verge of another storm so we just had a short time. There’s a small lake nearby we’ve never been to so went to check it out. 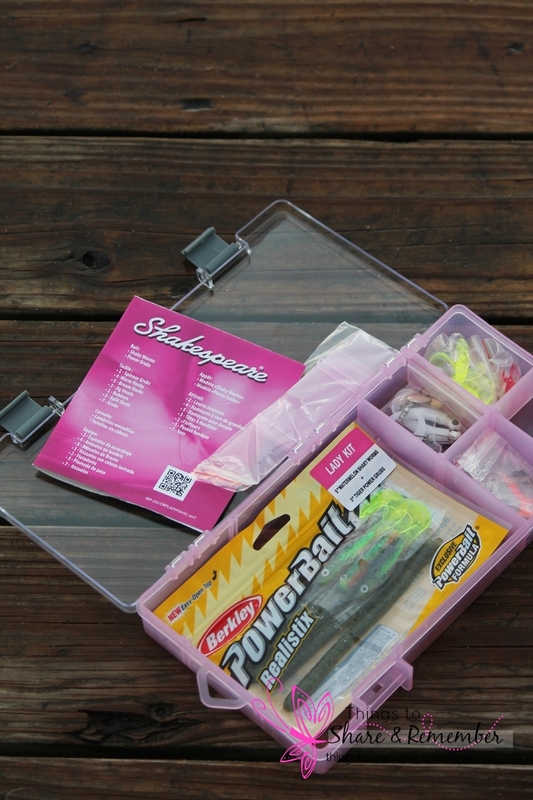 Getting out the door to go fishing is easy with Shakespeare Catch More Fish Combos. They come pre-spooled with Stren fishing line and includes a fishing kit equipped with hooks and bait. Perfect for us, just starting to fish together as a family. 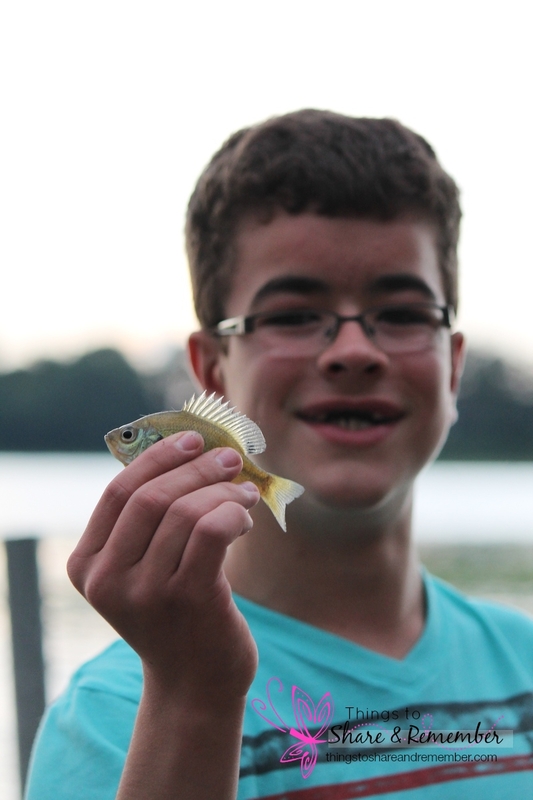 Brett is using the Catch More Fish Youth Combo and I have the Catch More Fish Ladyfish. 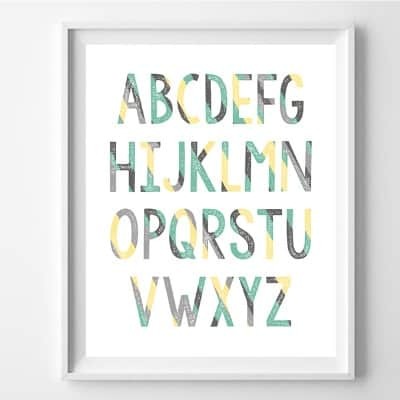 There are a variety of different types of combos so there may be a choice that fits you and family’s level of expertise. 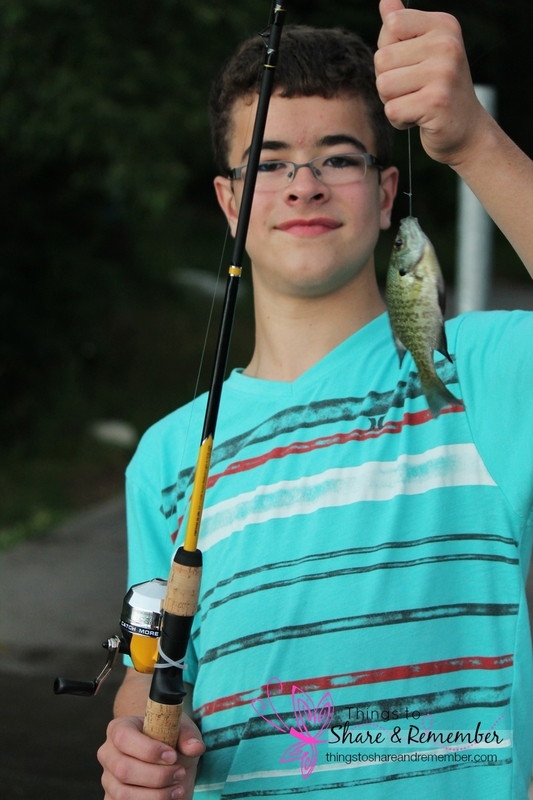 The Catch More Fish Lake/Pond fishing combo is another popular choice. 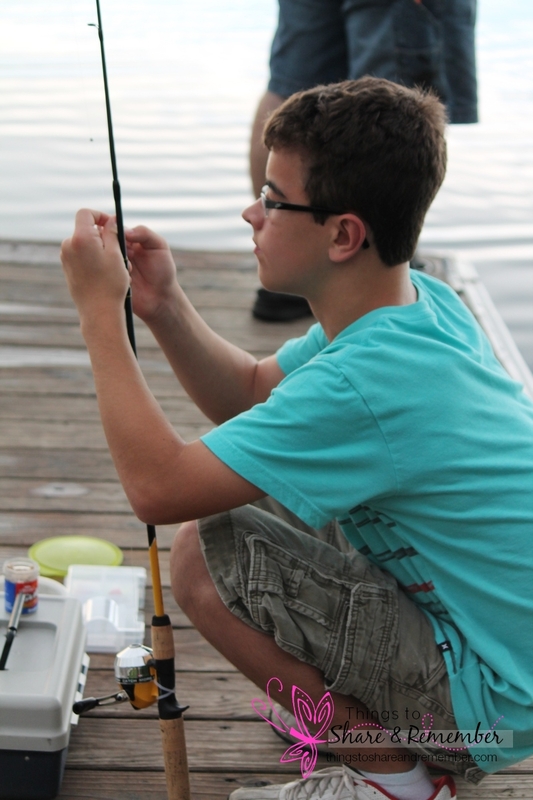 Each combo includes a fishing kit equipped with what is needed depending on the situation. Damon had our poles all set up and ready to go. 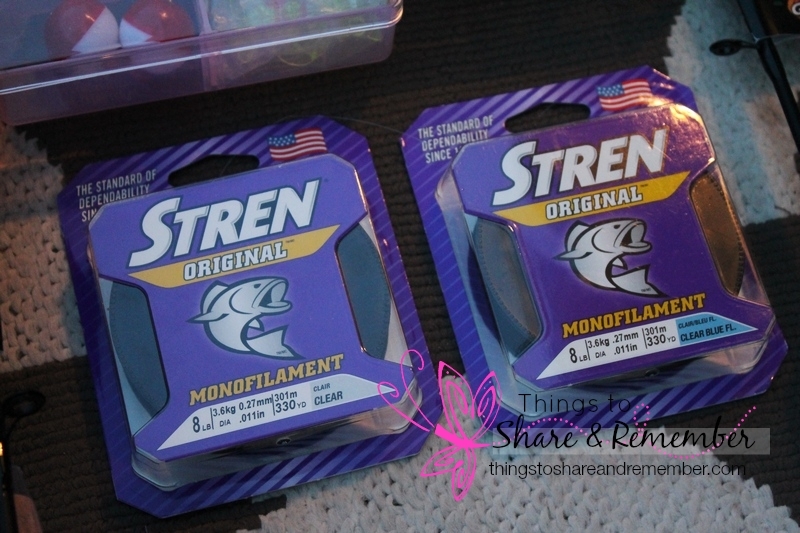 Stren fishing line is made in the USA, Spirit Lake, IA. Since I haven’t fished for years and when I did, it was my dad, I’ve found the outdoor tips helpful! 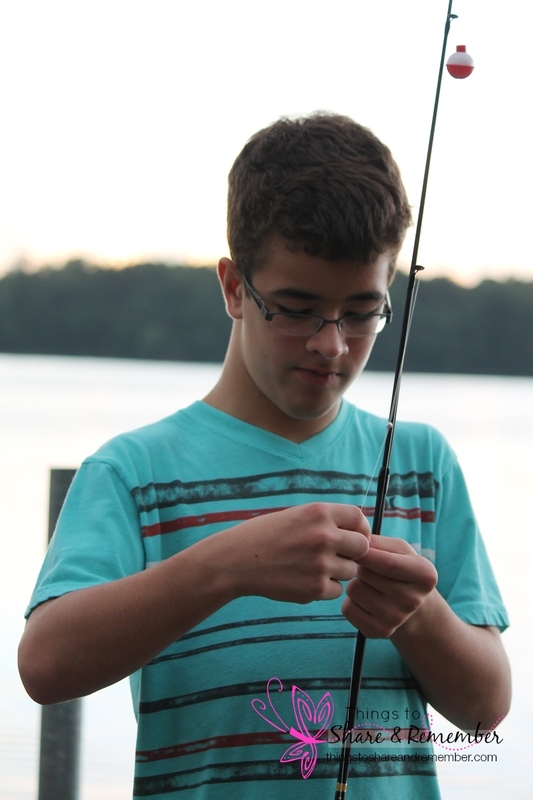 There’s also a fishing checklist to get you started. And need tips, we do! We need to know what to use, where to go and better bait. We just had a little time and a little luck! 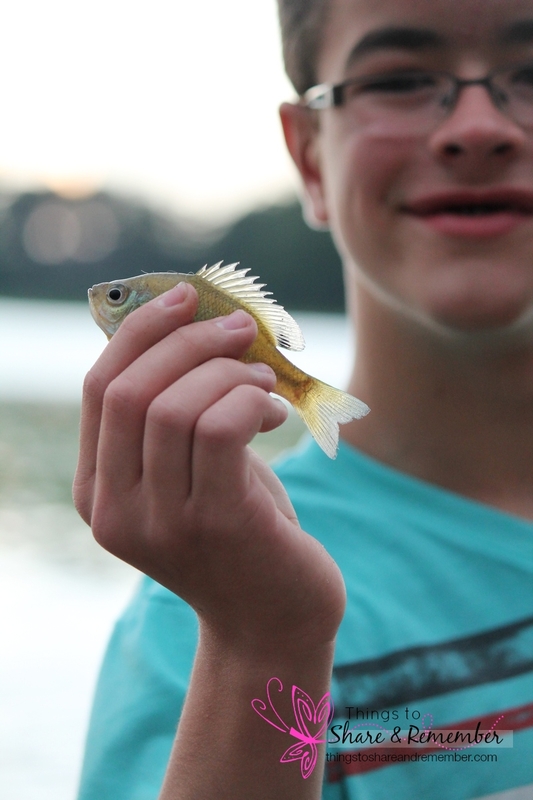 Brett caught these two little guys. It was fun anyway! We’ll go better prepared next time and we’ll be checking out several fishing spots nearby. We are looking forward to spending quality time together as a family and creating memories through our fishing adventures this summer! We have all fished before, but not together as family. 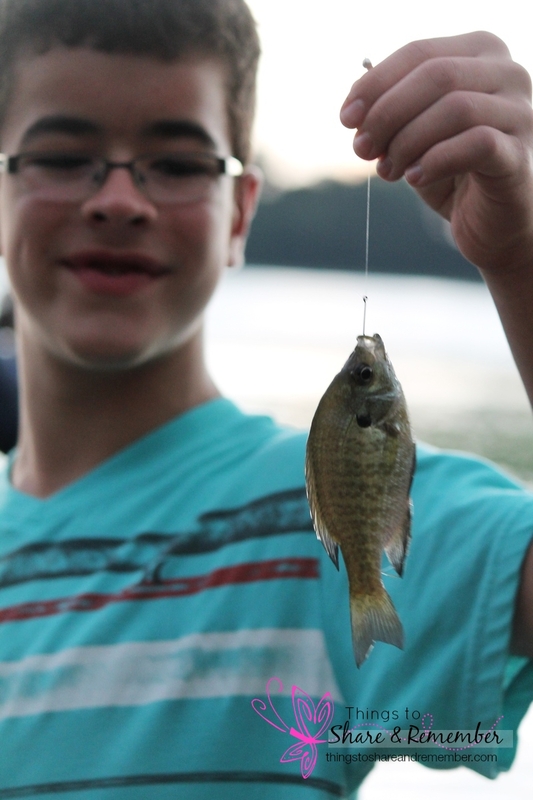 We’re not pros, huge outdoor enthusiasts even, but fishing is fun for the whole family! 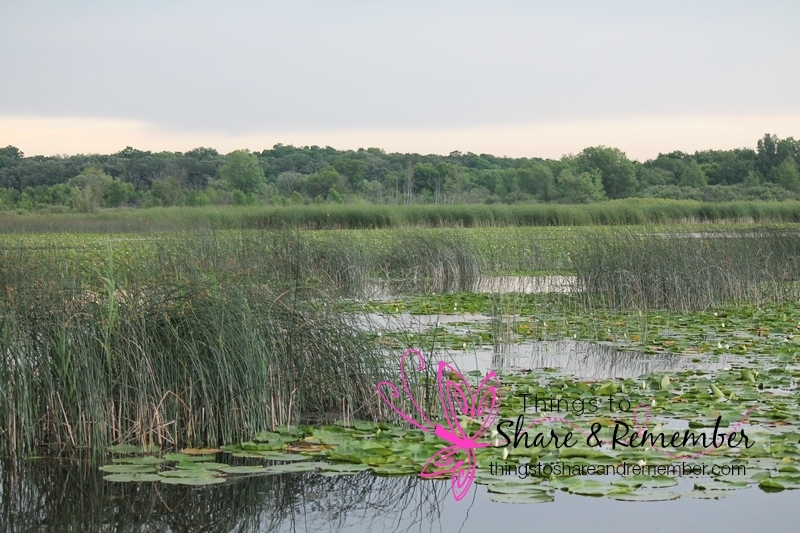 We can take off to a nearby fishing destination and go #FishinForMemories with Shakespeare and Stren! Shakespeare is a well-respected and easy to use fishing tackle company. 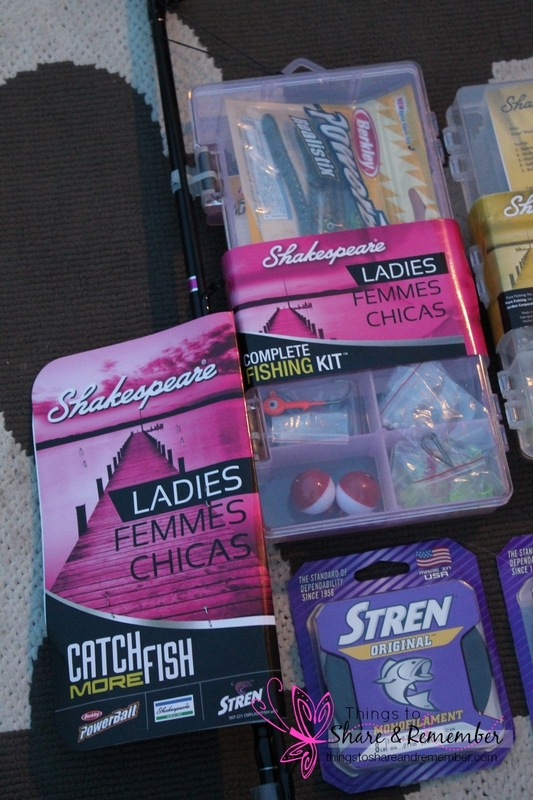 With the Shakespeare Catch More Fish Combo, anglers have everything they need to enjoy fishing. 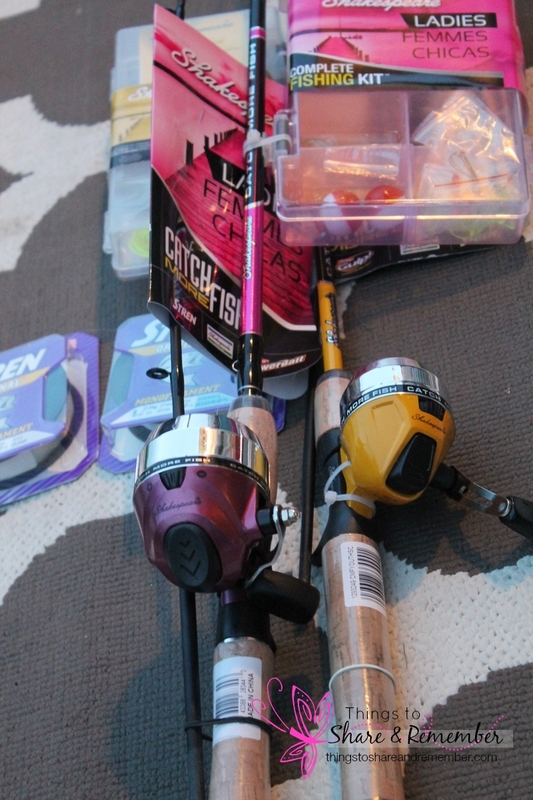 In addition to a Shakespeare rod and reel, the combo comes spooled with Stren fishing line. Stren has been the standard of dependability in fishing line since 1958. 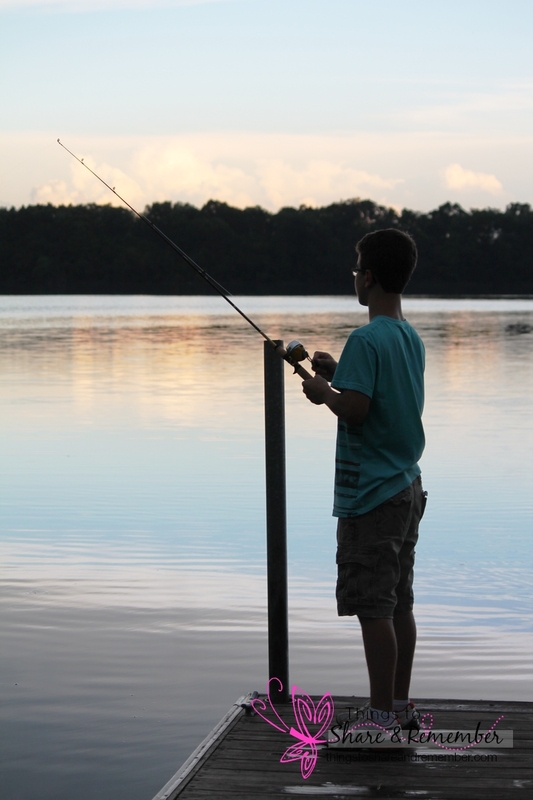 Depending on what type of fishing, there are a variety of different types of combos. Does your family fish? Share your great fish story in the comments below! FOLLOW SHARE & REMEMBER ON FACEBOOK, PINTEREST AND TWITTER. 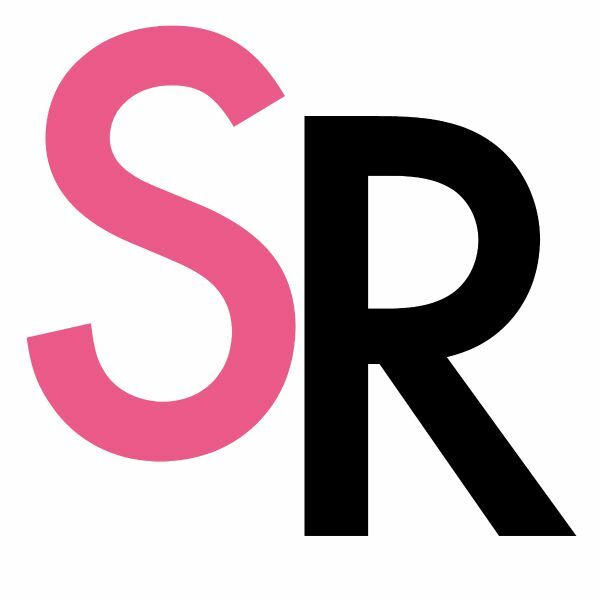 SUBSCRIBE ON THE RIGHT TO RECEIVE POSTS BY EMAIL!